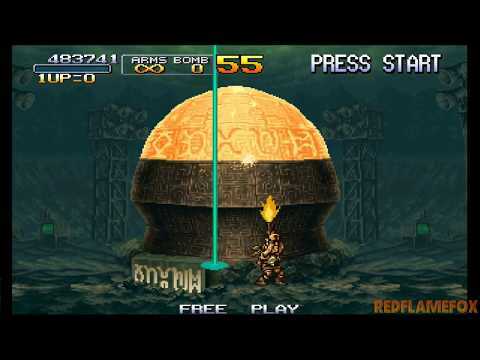 Soldiers Marco, Tarma, Eri and Fio enter their greatest adventure yet in Metal Slug 3! The player will only use a pistol and some bombs to go through the intense missions as they fight against aliens and soldiers on amazing, action-packed battles. Every second counts; get ready to dodge bullets and shoot some yourself! Now you can add videos, screenshots, or other images (cover scans, disc scans, etc.) 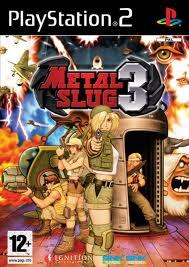 for Metal Slug 3 (Europe) (En,Fr,De,Es,It) to Emuparadise. Do it now!